Our society created the Volunteer of the Year award in 2008. We present this prestigious award to an outstanding volunteer, who has gone beyond the call of duty and achieved the most points for the given year. Below are our previous winners of this award. The Board named Bruce Vigneault as the Volunteer of the Year for 2108. He has been a member since 2016. Bruce has transitioned our mailing of paper flyers to libraries etc. to digital (made calls etc. ), assumed all mass mailings through our Mail Chimp email system including newsletters, class notices, and monthly meeting notices, etc. Being a pro photographer, he has taken photos at our monthly meetings, annual conferences, and for our Membership Directory, worked extensively on the C4aC committee, assumed management and updating of our society’s Facebook page, prepared numerous flyers for our classes, meetings, conferences, and programs, and posted events on our website. His personal genealogy began about six years ago following his move from Michigan to Colorado. His research lead him into Canada where he found his relative’s documents were expensive to access and difficult to decipher due to old cursive writing and being in French. Turning to French Genealogy User Groups on Facebook, he found help in accessing and translating Birth, Death and Marriage records of his French-Canadian Ancestors. Bruce was able to work back to his ninth Great Grandfather Paul Vigneault dit Laverdure, born in Poitier, France in 1641. Doing Y-DNA (37) and Autosomal DNA tests, Bruce located cousins that have helped to verify his genealogy research back to Paul. Our 2017 volunteer of the year joined the Society in 2015 and helped update the society’s website. Bryan has been instrumental in keeping our website up and running and he has more recently worked with the Society to renew our domain and transfer our former website host to our new Internet host, DreamHost this year. This makes our website more secure with automatic updates and multiple backups. Since then he has begun transitioning our Google mail account to a new G-Suite account and working with our Website Manager on a revamped theme for our website. All this, plus routine maintenance and issues as they come up. The new website theme is in the process of being selected and will be chosen soon. Bryan is a Senior Software Engineer with 12 years of experience in the field. He recently moved from Washington to Texas and is clearly able to continue to help us with the website. 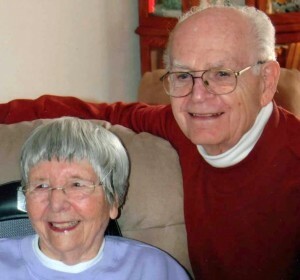 Boyd (age 90) & Gwen (age 91) Johnson have been researching genealogy and family history for over 20 years. As both were educators in Redlands, California, they joined a genealogical society in Southern California. They also started their own company training teachers working with children having disabilities. After retiring from their private education practice in Redlands, Boyd and Gwen moved to Loveland in 2004, they joined Larimer County Genealogical Society during the same year. 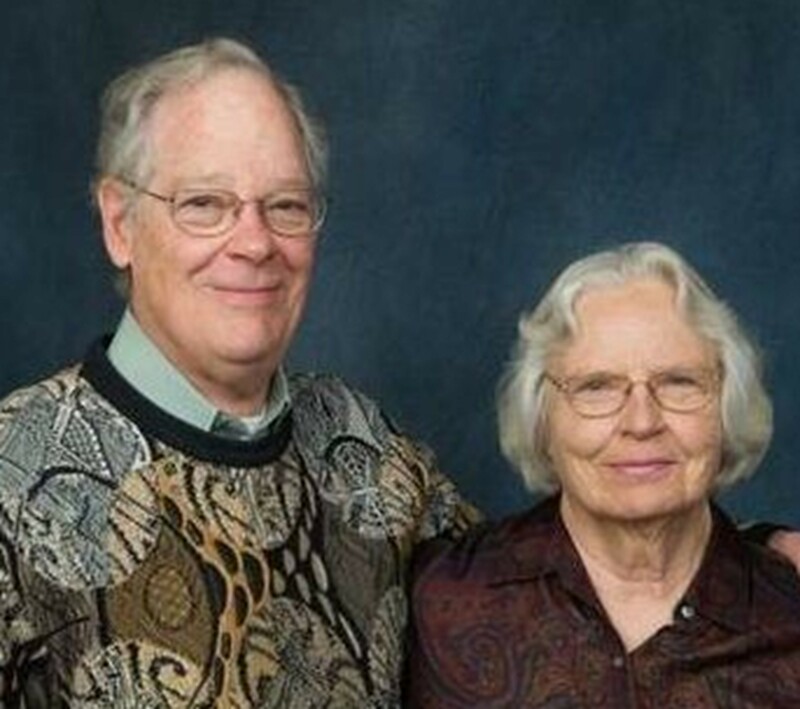 In 2007, Boyd & Gwen became facilitators at their home on writing your family history and continued to facilitate their family history writing classes until 2016. From 2006 to 2012, Boyd & Gwen helped Bob Larson teach Writing Your Family History at the Family Tree Maker class each year in November. After several years of these classes and their home classes and with the help of their students, they decided to write a book, Write Now! Tell Your Family Story in 2010. They sold many books to different societies and were kind enough to give away a book for several years as a door prize at our society Christmas dinners and New Year programs. In 2011 and 2012, Boyd participated in several Genealogy Quest TV shows for our society on Fort Collins cable channel 97. He became the speaker for two of the shows on military records and writing your family history series. In 2010, Boyd participated on the society’s web committee on redesigning our website with the help of other past society webmasters. Boyd was a past webmaster of his own websites too. Boyd gave a presentation at our society in January 2015 about his Honor Flight reunion trip to Washington DC with 59 other local WWII and Korean War Veterans in September 2014. Boyd was a Navy radioman aboard a Navy destroyer in the Pacific during WWII. He served in the Navy until the war was over, then afterwards received his education degree on the GI bill. For many years, he and Gwen would attend his unit’s reunion meetings on an annual basis. He still attends the Honor Flight reunions in Northern Colorado when possible. Visitors can view his Honor Flight presentation on our Video Presentations webpage. Bob became our Volunteer of the Year in 2015. He has been a member since 2003. Bob was our past president from 2009 to 2013, but continued as our Finance Chair until 2016 and also during 2004-2005, webmaster from 2011-2012, video operations manager in 2009-2016, Genealogy Quest TV show producer in 2010-2012, Membership Chair in 2004, Publicity Chair in 2003-2004, Newsletter Editor from 2003 to 2012, Education Chair from 2005-2009, instructor for several genealogy and Family Tree Maker classes since 2003, and our Colorado Council Delegate from 2014-2015. He also co-chaired the GenFest 30 Year Anniversary Seminar in 2004 and helped to organize and be the volunteer coordinator for the Colorado Family History Expos at the Embassy Suites in Loveland in 2010 & 2011. Bob and several other members write a monthly genealogy column and promoting our society for 50 Plus Marketplace News, which you can see on this website. 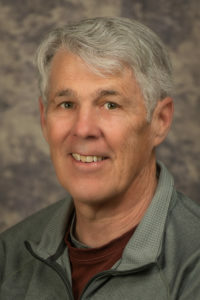 Bob was a systems engineer, sales engineer, and held positions in sales and marketing management for several of Motorola’s sectors since 1974. He took early retirement in 2000, when he started his genealogy quest, researched his family history, and published a 205 page family history book, “The Coffin-Pierson Legacy” in 2007, comprised of 125 family histories and over 600 photographs with the help of 30 cousins. George & Hildy Morgan became our volunteers of the year for 2014. Both have been our Education co-chairs since 2009 and have been members with our society since 2007. George & Hildy have scheduled many innovative genealogy classes and workshops including Digitizing Your Family History, Document and Photo Preservation, DNA and Your Genealogy, Facebook for Family History, Recongnizing Early Clothing Styles, British and Swedish Research, Researching Church Records, Scrapbooking Your Family History, and Simple Photo Editing & Publishing. 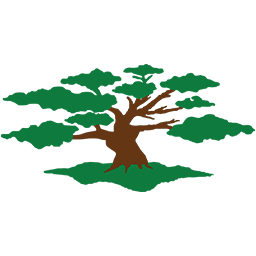 In addition, they schedule our popular annual Introduction to Genealogy, Intermediate Genealogy, and Genealogy on the Internet classes and workshops each year. Besides scheduling these classes, they also scheduled worldwide speakers for these classes and volunteers to participate in the classes. Over 1,500 genealogists throughout Northern Colorado have attended their classes and workshops during their tenure. 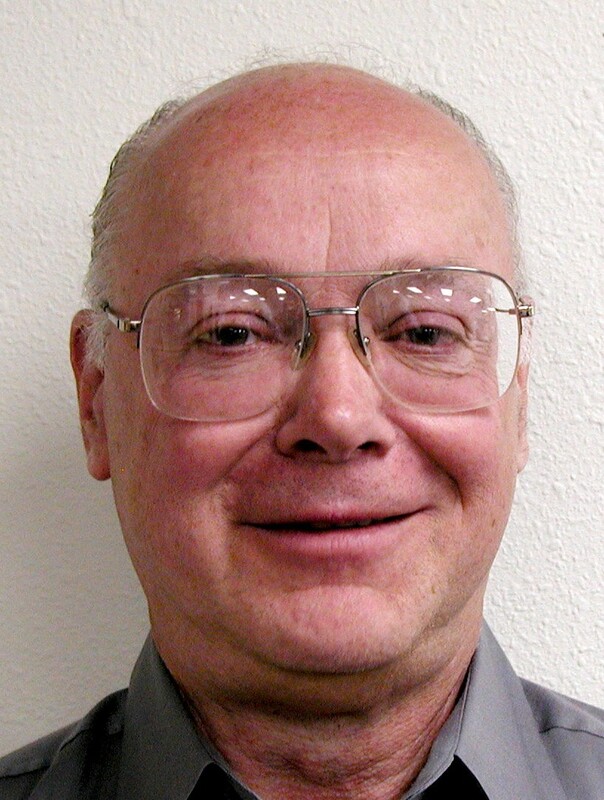 George has been a professor in education at CSU and is now a professor emeritus, education and human development. He retired from working with graduate students and publishing textbooks in 2014, but still works with colleagues here, in Hungary, and in Taiwan. Hildy is a retired teacher, but now organizes pedigree dog shows. In their spare time, they still research their personal genealogy. Jan Hygh became our Volunteer of the Year for 2013. She has been an outstanding volunteer since she has joined our society in 2002. She received an award as one of our 10 Year members in 2012. 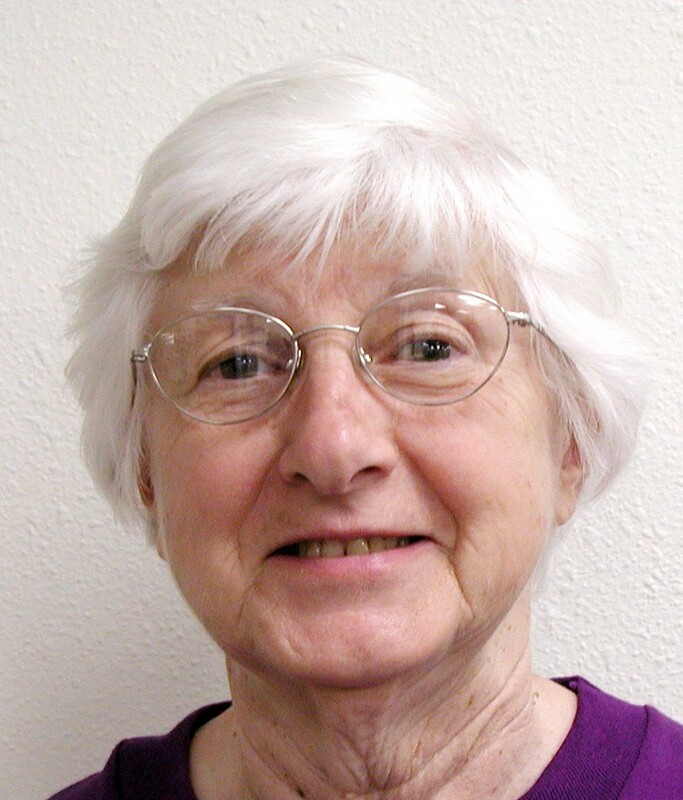 She has helped at several past events including the Victorian Sunday Festivals sponsored by the Poudre River Library District in 2009, 2010 and 2011, participated in our annual Genealogy Gems meeting in 2008 & 2009, and participating at several past holiday dinner parties. She became our Membership Chair in 2009 and increased our membership with 188 members as of last year. Besides our society, she volunteers at several other groups too. We wonder when she has time for her genealogy? Carol Stetser became our Volunteer of the Year for 2012. She has been a member of our society since 2002 and attends our meetings on a regular basis. She is a regional speaker for many societies in Colorado and Wyoming besides speaking for our society. Carol is also an instructor at our society workshops and classes besides writing genealogy articles for our newsletter and 50 Plus Marketplace News. 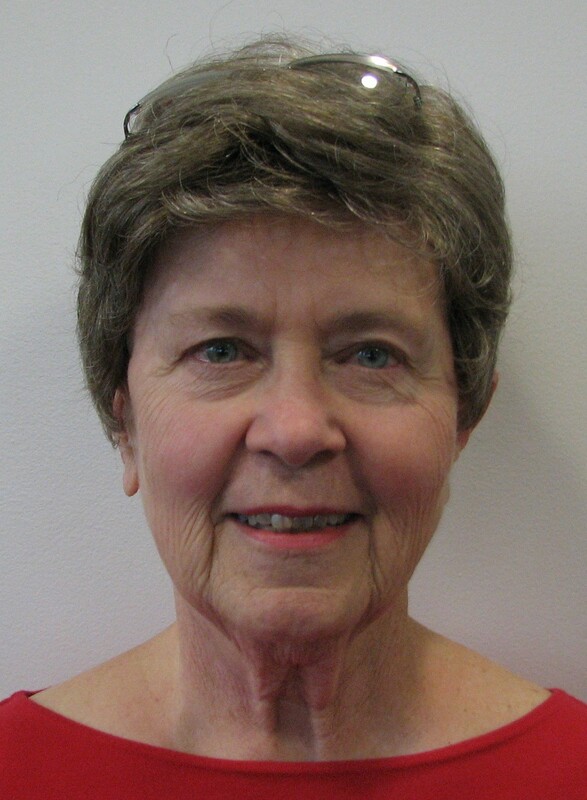 Carol has been featured several times on our Genealogy Quest TV Series and also volunteers at the Old Town Library in Fort Collins on a monthly basis. In addition, she has been an indexer and arbitrator for the Colorado 1885 Census. She has been responsible for indexing and arbitrating over 39,640 records for this project. She helped us become number one as a society for this project. In the past, Carol has been our society’s vice president, recording secretary, and is currently our society’s researcher. 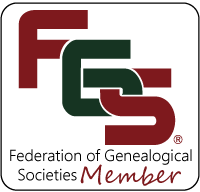 Besides volunteering for our society, Carol is a member of the Friday’s Council Tree Chapter of the Daughters of the American Revolution in Windsor, and the Swedish Genealogical Society in Denver. Pat Johnson became our Volunteer of the Year for 2011. Pat has been a member of our society since 1994 and attends our meetings on a regular basis. She is a regional speaker for many societies in Colorado and Wyoming besides speaking for our society. She also is an instructor for our society workshops and classes besides writing genealogy articles for our newsletter and for the monthly editions of 50 Plus Marketplace News. Pat has been featured on our popular Genealogy Quest TV Series several times this year as a guest speaker. 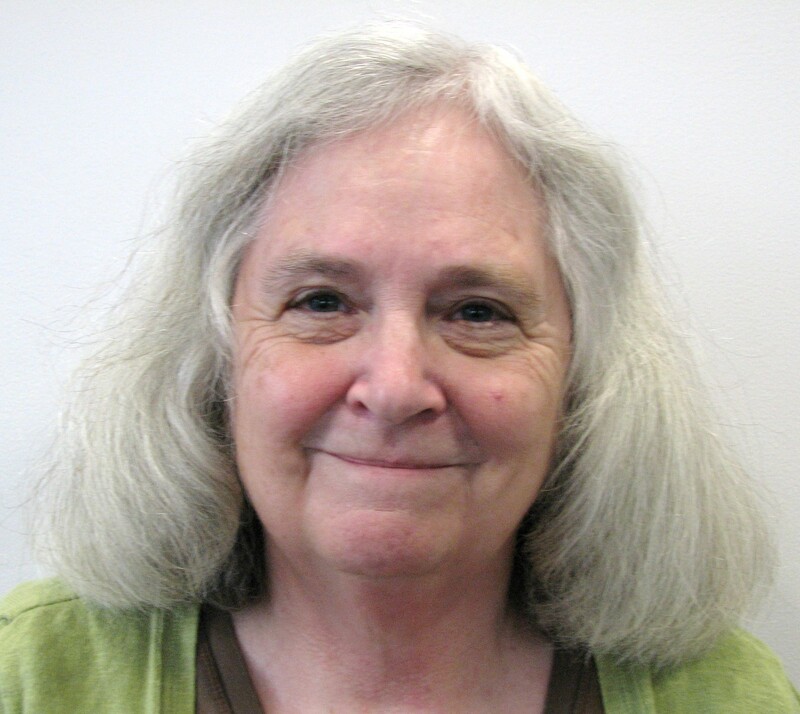 In addition, Pat is our society’s team leader for the Colorado indexing project besides indexing and arbitrating the different records for the Family History Library’s digital indexing project. Pat has helped drive the Colorado Council of Genealogical Societies indexing project to number one ranking for our society with over 230,000 records indexed to date with 14 active society volunteers, since this project began one year ago. Besides volunteering as the registrar and webmaster for the Friday’s Council Tree Chapter of the Daughters of the American Revolution in Windsor, Pat also volunteers at the Fort Collins Family History Center on a weekly basis since fifteen years ago. Marilyn Rudd became our Volunteer of the Year for 2010. Marilyn provided outstanding volunteer services since joining our society in 1978. She has volunteered for practically every Board position except President. Marilyn was our society Recording Secretary in 1978 and Corresponding Secretary several times in the 1980s and the last decade, besides being our Vice President in the 1980s. She volunteered as our Colorado Council Delegate twice in the 1980s and in 2006 through 2010. She travelled to Denver and other statewide locations attending the council meetings besides sponsoring a council meeting in Fort Collins in 2006. Marilyn also attended the NGS and FGS national society events and was our representative for those national societies. She also volunteered for several research projects that led to society publications in the 1980s and 1990s. She has served on many committees since she joined LCGS including the Membership Committee, Standards Committee, and the GenFest and 30 Year Committees. In addition, Marilyn has been our Nominations Chair several times in the 1990s and several times this last decade. Our society nominated her for the Ruth C. Bishop Volunteer Award in 2005, which she received a nice certificate for volunteering. Len Ray became our Volunteer of the Year for 2009. Len has been a member of our society since 2002. He has volunteered for the Standards Committee in 2005 and later became the chair. Len created the society Policy and Procedure books for each Board and Committee Chair position with the help of those members. He was elected Vice President and served for four years since 2004, creating interesting and entertaining programs for LCGS monthly meetings and also served as a Board Director in 2008. 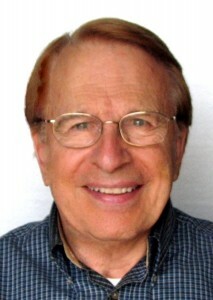 Len served on many committees including the obits and research publications committees from 2005 through 2008. He also became the Budget & Finance Committee Chair in 2006, which he served for five years. He and his committee created a standard financial statement for the Board, obtained the IRS 501c3 status for LCGS in 2005, and streamlined the state’s annual nonprofit reports. Len has volunteered for other services including booth duty at the Victorian Sunday in the Park in 2008 and served on other committees including the Education Committee for several years since 2005, helped at past Genealogy on the Internet and Girl Scout Heritage badge workshops in 2004 through 2008 and this year, and chaired the Officer Nomination Committee in 2010. 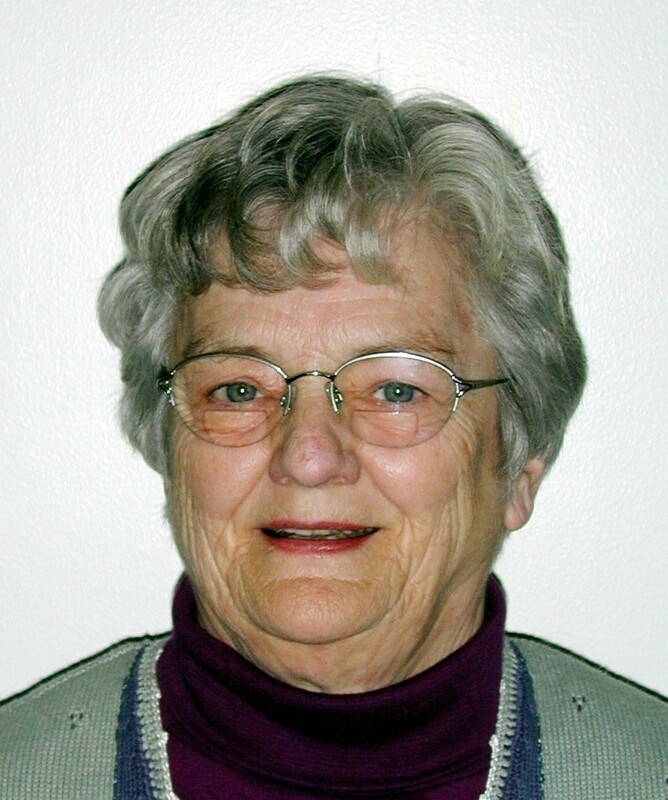 Mary Joy Hauk was named Volunteer of the Year for 2008. Mary Joy became our first LCGS volunteer to receive this distinguished award. She has always been an admirable volunteer for our society since joining in 1991. Mary Joy was our Treasurer for two terms, filling in for the previous treasurer, who passed away unexpectedly in 2003. 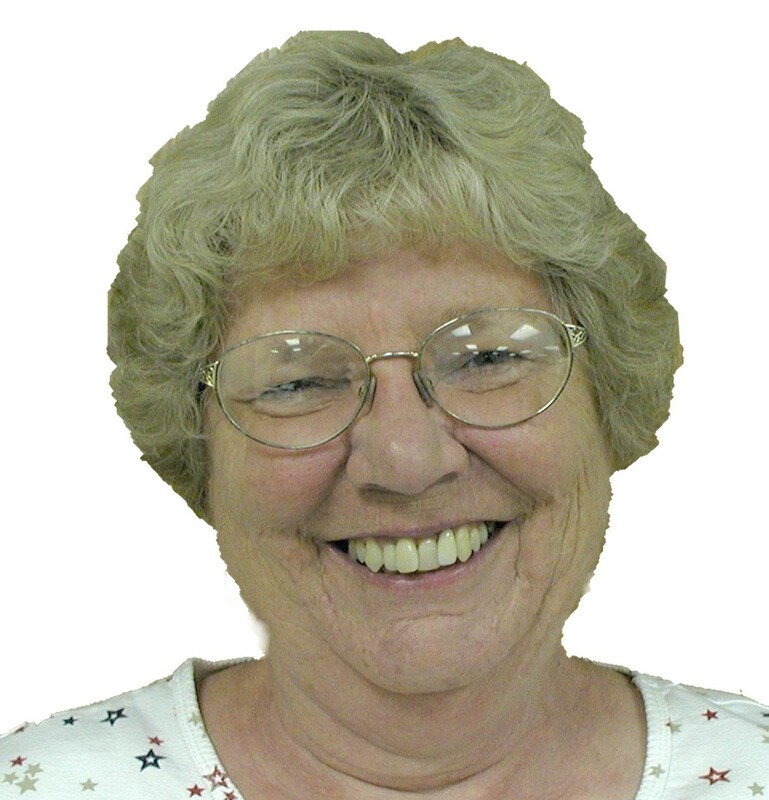 She started the Family Tree Maker Users Group in 2003, besides managing several research projects with key research leaders in getting our latest county marriage, county divorce, and Wellington cemetery books published in 2006. Mary Joy volunteered as a helper at several workshops and for booth duty at the Victorian Sunday in the Park and September’s Cemetery Stroll events in 2008. Besides all these activities, she volunteers for other groups too.